If you think doing photography means more than just pushing a little button on a handheld digital camera, if you like to spend time thinking about focus, shutter speed and balancing colors in your photo, you probably like the RAW format. Also known as digital negatives, RAW image files are great to use when you plan to add computer processing to your photos. They provide high image quality and allow you to have more control on aspects such as contrast and saturation, using color filters and generally customizing how you want your image to look. The downside of using RAW images, however, is their size. Such files can be up to 6 times larger than JPEG, which makes them more difficult to store and transfer. In other words, fewer photos will fit on your memory card and sending them by e-mail might prove to be problematic. Not to mention that most regular photo viewers do not support RAW format. Handling your RAW images can become much easier if you convert them to more accessible formats. Use a piece of quality software such as ReaConverter to conveniently manage your conversion. 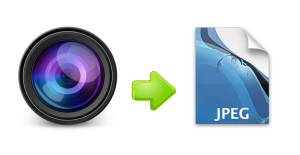 This program not only features a user-friendly menu, but it can also convert RAW image formats used by almost all the cameras in the world. Here is the comprehensive list of all RAW formats it supports. Choose the format of your output file. One popular option is JPEG. The conversion from RAW to JPEG will bring some quality loss to your image, but it might prove to be an insignificant one. Another viable option is converting to PNG (Portable Network Graphics) or TIFF (Tagged Image File Format). When using ReaConverter, both formats imply a lossless conversion, which means that all the data from the original RAW file is preserved in the output image. If you have a whole list of images that you want to convert from RAW to a more easy-to-handle format, ReaConverter is also a great option because it allows you to do batch conversion. 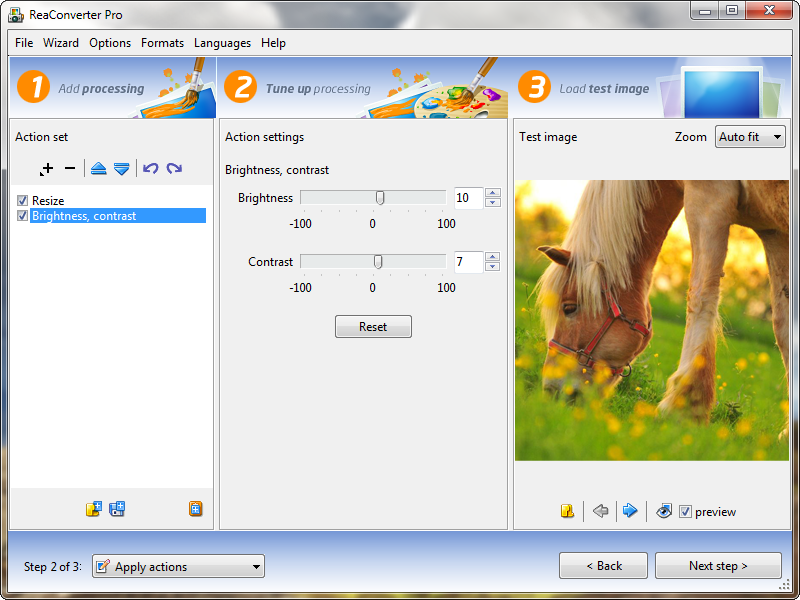 Plus, it provides a number of image editing options, including resizing your photo or adding borders and shadows. This entry was posted in Image conversion, RAW formats and tagged converter, jpeg, jpg, photo, png, raw, tiff on January 15, 2013 by reaconverter.